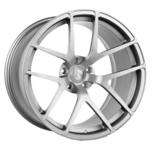 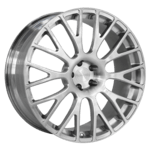 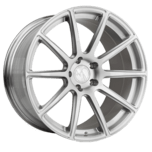 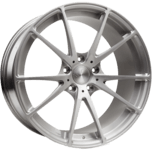 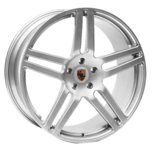 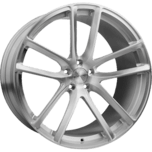 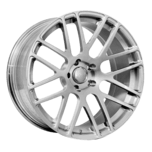 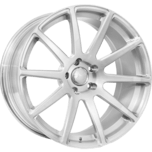 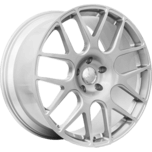 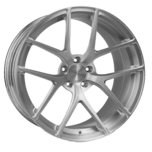 Since its inception in 2004, Modulare Forged custom wheels have been manufacturing a diverse collection of multi-piece and Monobloc forged wheels. 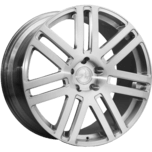 Design specifically for premium luxury sports and SUV vehicles. 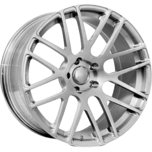 Modulare offer dynamic custom designs.